Spider veins can be called the younger cousins of varicose veins. These bluish or reddish veins are visible under the skin and form a web like pattern. These are mostly seen on the legs or face and although they are not dangerous, they are a cause of concern for cosmetic reasons. The main reasons for the appearance of these veins are obesity, hormonal changes, excessive sun exposure and a sedentary life style. 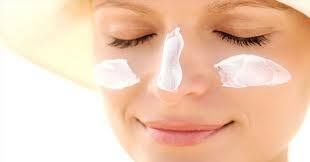 Excessive and unprotected exposure to harsh sunlight can lead to spider vein formation especially on the face. In order to avoid the risk of skin cancer and to prevent the appearance of spider veins do wear sun screen when you are outdoor. 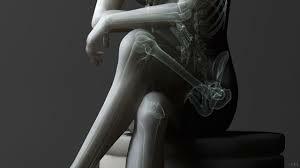 When you sit for long times with your legs crossed your blood circulation slows down. This reduced circulation can damage the blood vessels and lead to spider and varicose vein formation. Also do not stand still or sit still for long times. If you have to stand for long times make sure to alternate your weight from one foot to the other. To have healthy blood vessels and better circulation, get up from your seat after every hour and take a few steps. This can reduce the risk of developing these unsightly veins. 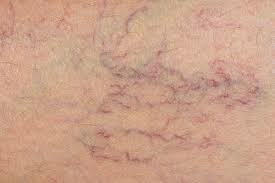 Spider veins usually appear when the fragile blood vessels get damaged. So how to prevent spider veins? 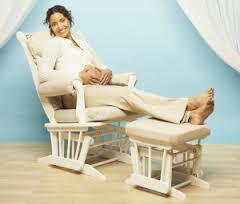 Keep moving and elevate your feet when you are resting or sitting for long times. This will improve the blood drainage from your leg veins and they will be under less strain and the chances of getting spider veins will reduce significantly. Invest in a good and comfortable pair of shoes. For everyday wear, select shoes with low heels, and stay away from wearing very tight or constricting leggings, socks or other clothing which can compress the legs or groin. Many low grade compression stockings are available in the market and wearing them can improve the circulation and can reduce the chances of developing spider veins. If you have developed varicose veins, compression stockings can be helpful to ease the discomfort. Your feet and legs support and bear all your body weight. 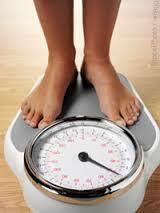 If you are overweight there are more chances of poor circulation in the legs and development of spider veins. So if you want to know how to prevent spider veins, maintain a healthy body weight and reduce the stress from your legs and feet. 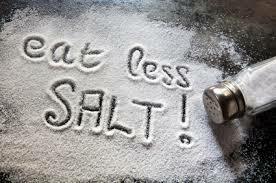 When you eat a lot of salt your body retains water and this water retention can lead to swelling of legs and feet. The sodium content of processed and junk food is very high. Avoid eating them and consume a lot of fiber. With extra fiber intake you will not have constipation. When you are constipated, there is extra pressure on your lower extremities and the chances of getting spider veins increase. Another extremely important tip on how to prevent spider veins is to do regular exercise. 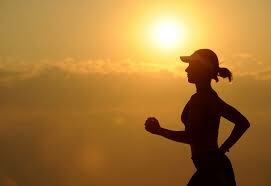 When you stay active your weight will also stay in control and your overall health will get better. Cycling, jogging, running and swimming are very helpful and weight training is also very good to improve circulation. Stand straight with your feet slightly apart. Now put all your weight on your toes and lift your heels then slowly place them back and lift your toes putting pressure on your heels. Do it for 25-30 times. You need to stand with your feet apart. Now lift the right leg, bring it as up as you can keep it parallel to the ground. Bend your knee at a right angle. If you feel unsteady you can hold on to something for balance. Now lift the lower leg again and hold for a few seconds, then bend it again. Do the same for the left leg. Do it for 15-20 times. Stand with your feet steady on the ground. Bend the upper half of your body forwards, keeping your legs straight. Bend as low as you can and try to touch the floor with your hands. Keep the back parallel to the ground. Resume the initial position. Do it for 25-30 times. To start this exercise, stand with your feet around three feet apart. Then slowly bend your knees and bring your bum down. Put pressure on the ground through your heels and bring your thighs parallel to the ground. Then lift your body and stand again. Start with fewer repeats and gradually bring the number up to 30.